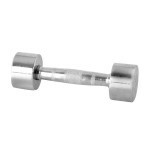 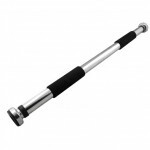 Self-prop hanging bar inSPORTline is strengthening bar, which can be hung into the door frame by an easy maneuver. 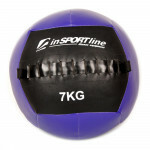 After the exercise, it can be removed by the same simple movement. 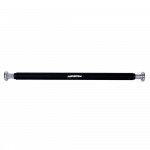 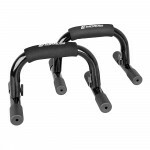 The advantage of this bar is immediate installation and removal, small size and low price. 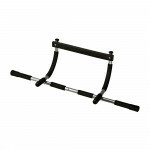 The bar can also be used as an aid to exercise training on the floor as supporting grips for push-ups. 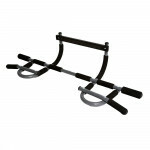 Univesal door rack to develop your back muscles. 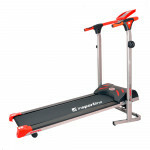 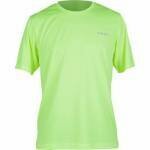 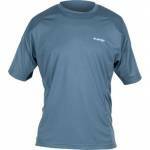 Ideal for regular or ..
Treadmill inSPORTline Sprynkl with magnetic resistance is a high-quali..
T-shirt HI-TEC Usain Active is made of high-quality breathable PLAY DR..
InSPORTline CF020 rings are used in body weight training or in cross-t..
Комбинация между тренировъчна и медицинска топка - подходяща за тренир..
Vinyl Dumbells SPARTAN Haxagonal 2 x 2 kg are made of high quality mat..
Training ladder inSPORTline indoor CF080.1 is a great tool for a varie..
Training ladder inSPORTline outdoor CF080.2 is a great tool for a vari.. 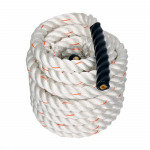 Climbing Rope inSPORTline CF011 is a great addition to developing phys..
Steel Weights SPARTAN Set 2 x 15 kg / 30 mm, anticorosive steel, for b.. 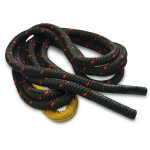 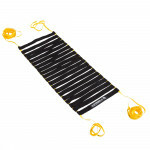 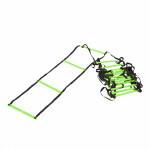 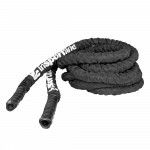 Braided battle rope, suitable for core training and workout, high dura..
Upper body workout bar provides the user with a range of 15 different upper body exercises including, pull ups, chin ups, push ups, sit ups and dips – targeting muscle groups including the arms, chest..